Are you planning a camp or retreat for a large group getaway? 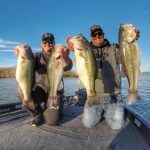 Kentucky Lake offers the perfect option no matter the size of your group! Need help setting up your accommodations? 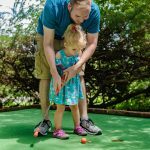 We have camp options for churches, youth groups, and more! 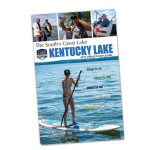 Start reserving your Kentucky Lake summer, fall or winter camp today! Not sure these retreat rentals are right for your group? 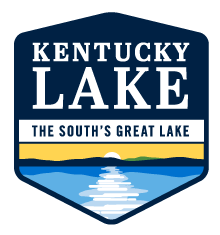 Check out our KY Lake resorts! Christian camp and retreat offers 70 rooms, conference & meeting space, plenty of recreational activities (outdoor & indoor), all sitting on a mile of lakefront property located in the beautiful Jonathan Creek area. Camp Kum-Ba-Ya is a rustic camp located on Kentucky Lake with 10 A-frame cabins, Billy Williams Lodge with dining hall, and lots of tent space. The A-frame cabins accomodate up to 7 people. Available recreation activities include basketball, volleyball, soccer, canoeing, hiking, swimming, and fishing.